The Reserve Bank of India (RBI) and the ministry of finance have been at loggerheads since Urjit Patel took charge. Months after he was appointed RBI Governor, demonetisation took the wind out of Urjit Patel's sails and with that began what has been a tumultuous relationship between the two policy making bodies. And it so happens that the discord ran simultaneously with global headwinds that pushed the Indian economy to a corner. Let’s be clear that such fights between the RBI and the government are not new. 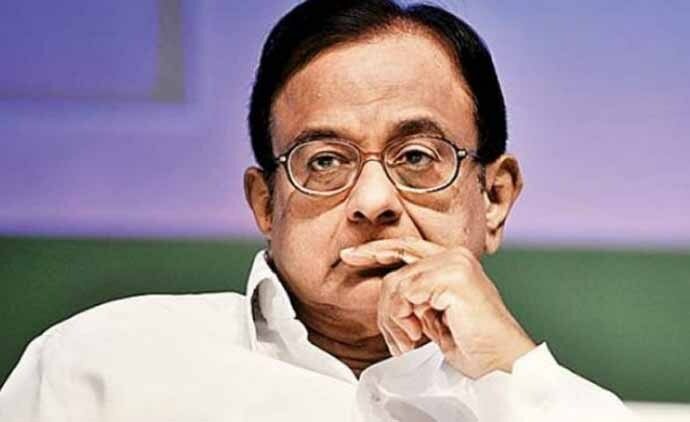 Not too long ago, in 2012, the then-finance minister P Chidambaram lamented: “Growth is as much a challenge as inflation. 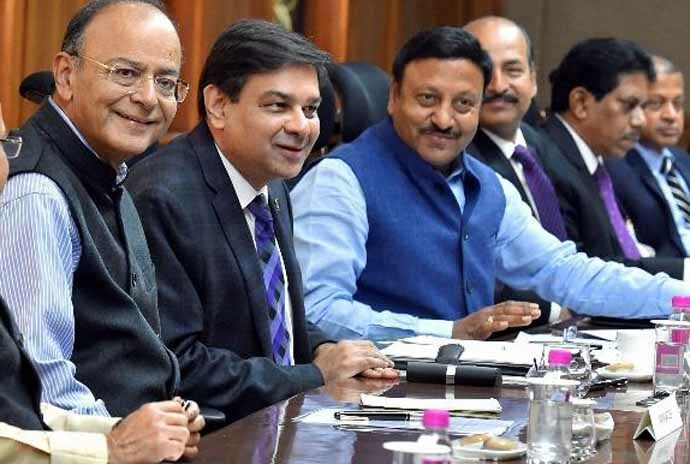 If the government has to walk alone to face the challenge of growth, then we will walk alone.” His comments were specifically targeted towards the Central bank’s second quarter policy review, in which the RBI chose to keep the repo rate unchanged. The decision to keep rates unchanged came at a time when the government had announced an ambitious fiscal consolidation plan and there were heightened expectations from the markets for a rate cut. But D Subbarao, the then-RBI Governor, chose to target inflation instead. Having said that, barring these incidents, most RBI governors have managed to find a working relationship with the finance ministry. Perhaps because most of them have been bureaucrats themselves with an intricate understanding of how things work with the government and in the government. Some battles have been won — and some lost. Patel was brought in with an understanding that from an economic ideology perspective, he was on the same page as the government. But as it turns out, the war between the RBI and the government is a lot more than a turf war, but a clash of ideologies between a neo-classical economist and a nationalist economic ideology. Patel, who is known to be an introvert and a man of few words, has the government and the markets in a flux because of his communication style — his conservative approach towards communicating might have worked in other, calmer times, but considering the economic tsunamis that the world is braving out, a governor who is willing to share more information would have definitely calmed frayed nerves. Patel’s economics have perplexed some, while some have applauded his independence. The RBI’s insistence on maintaining status quo on rates when the banks were flushed with liquidity post-demonetisation irked those in the government and outside. While the RBI’s move to clean up the banking system has analysts applauding the effort, its literal outcome on the economy has been that credit lines have been choked as more than half of government-owned banks have been pushed into Prompt Corrective Action (PCA) framework. The RBI went ahead and tightened norms for small and medium enterprises at a time when the sector was hurting from the aftermath of demonetisation, GST and a slowing global economy. Evidently, there are no straight answers on who is right and who is wrong. At the RBI board meet on November 19th, which went on for over nine hours, the RBI conceded to most demands of the government. The RBI agreed on restructuring of loans for MSMEs and a reassessment of the Prompt Corrective Action framework for banks. The governance of the RBI, another point of contention between the government and RBI, is likely to be discussed in the next board meeting, on December 14th. 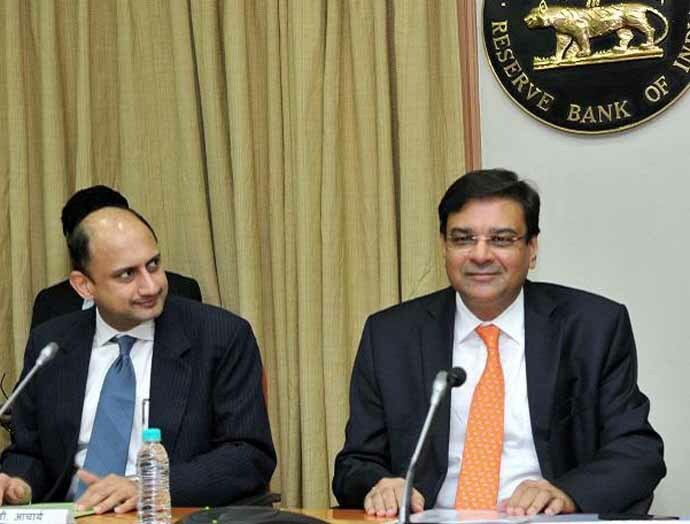 Nearly a month ago, the deputy governor of the RBI, Viral Acharya, made a scathing remark reiterating the autonomy of the RBI or to invite the 'wrath of the markets' — but this did more damage to the RBI than good. Acharya was brought in purely on the insistence of Patel and by echoing such a strident view, Acharya has managed to isolate himself further. Reportedly, at the previous board meet, the governor is to have admitted that had stricter NPA norms been brought to the board, they wouldn’t have been cleared. A statement which clearly did not go down well with the board which also has government nominees. “RBI wants independence from the board,” a board member had reportedly said in a tone of complete disgust. The independence and influence of the board are likely to debated in the next meet. Meanwhile, when decibel levels were running high, speculation was rife that Patel would resign, some in the government even admitted that they would rather see Patel go, but were also convinced that he wouldn’t. The dividend issue was cited as a key example of how Patel too was trying to rile the government. The government wants the RBI to transfer Rs 3.6 lakh cr of reserves — the previous governor Raghuram Rajan transferred nearly all of the dividends that the RBI earned, but Patel chose to park it in the RBI’s reserves. Fiscally prudent move — yes. But, in every relationship, one has to give some and take some. If Patel would have agreed to follow the norm of transferring the dividends, it could have given the RBI better negotiating power. But instead, what has transpired is a battle of egos, that benefits no one — instead, we have lost precious time at an economically crucial phase. Hopefully, now sanity and economics will prevail over politics. Also read: If demonetisation wasn't a failure, why isn't PM Modi celebrating its 'grand' 2nd anniversary?